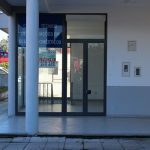 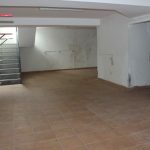 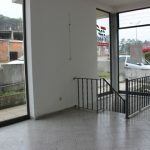 This is a shop / office space with a usage space of 130 m² divided over two floors. 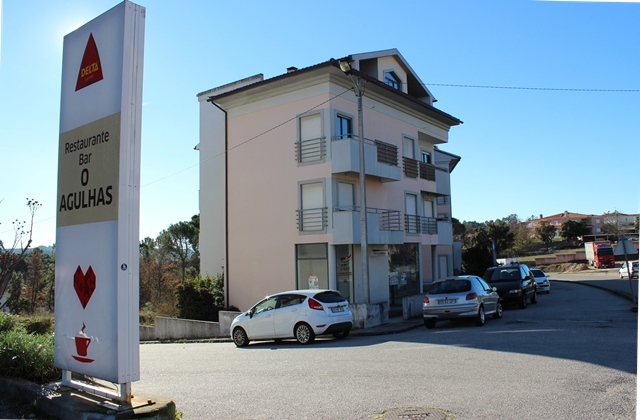 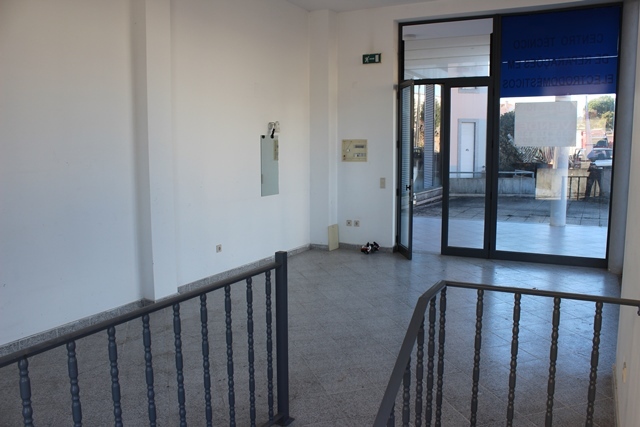 The actual retail space with an area of 22 m² is on the ground floor. 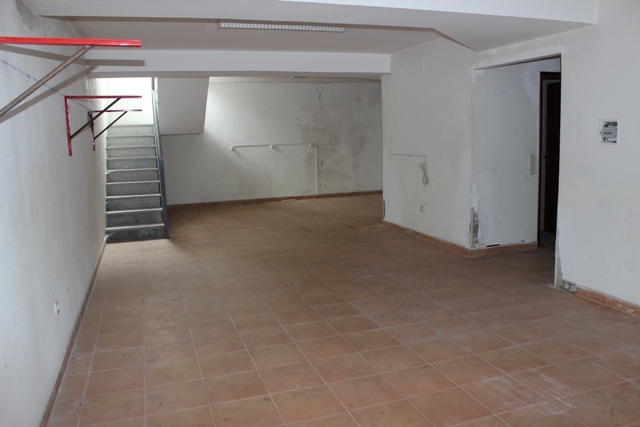 In the floor below is a large storage space of 108 m², accessible by car or truck. 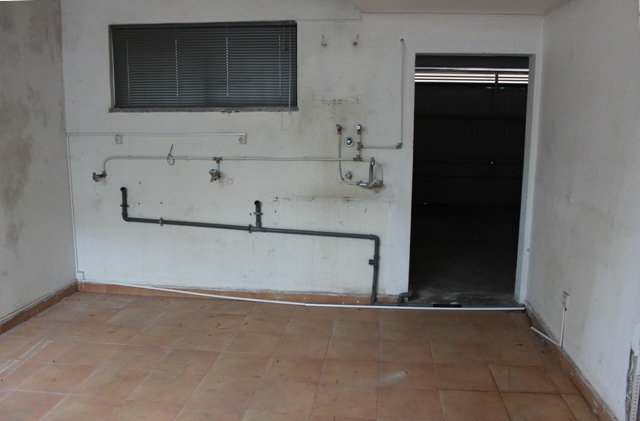 In the storage floor is also a toilet. 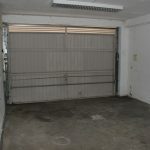 A restaurant and a white goods store are located in the vicinity. 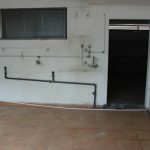 Water (only on the basement) and electricity are present, but still have to be connected. 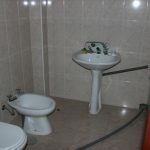 The drain is connected to the sewer. 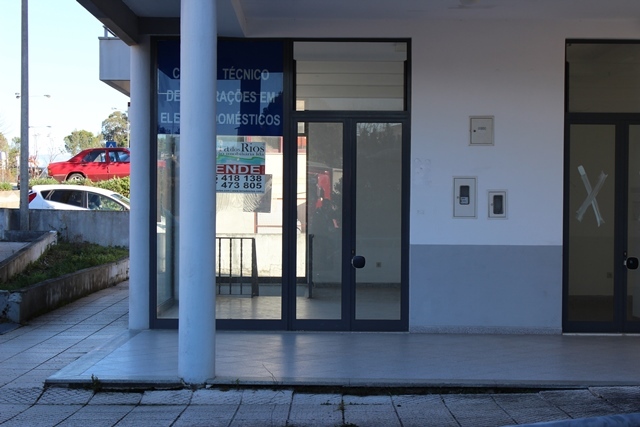 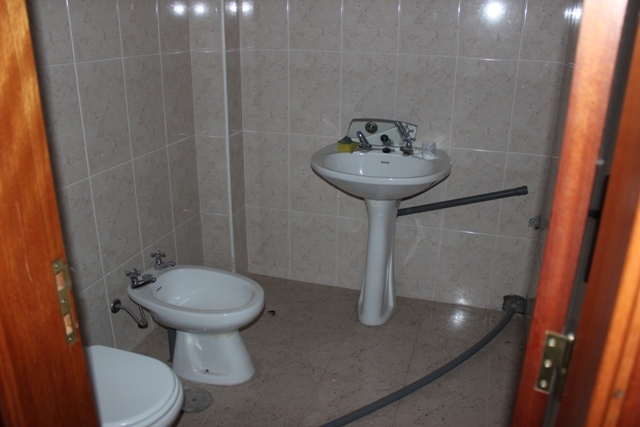 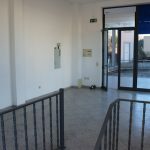 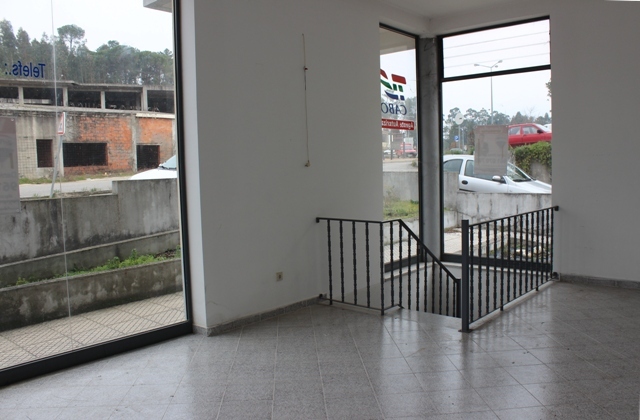 This commercial space is located just outside the center of Tábua and is easy to reach. 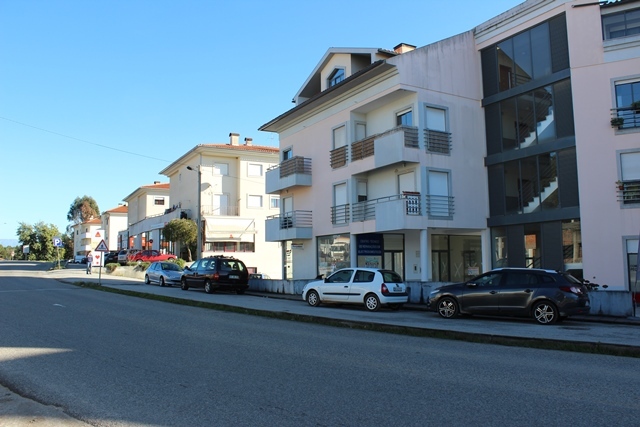 Tábua is a small province town, where all important facilities are present, such as restaurants, shops, supermarkets, post office, banks, medical practice, schools, library, bus station and weekly market. 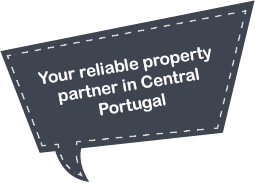 The larger city of Coimbra is about 55 km away. 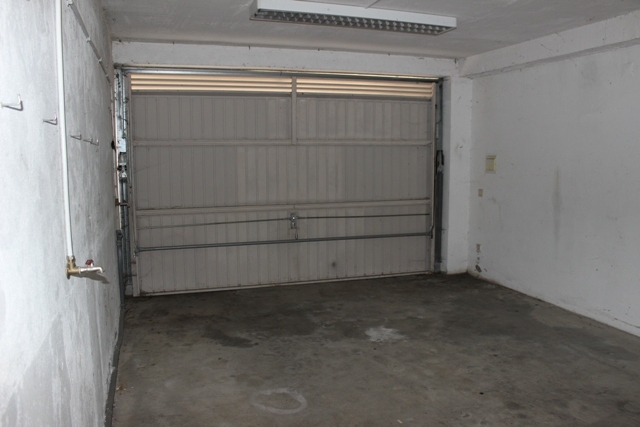 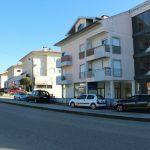 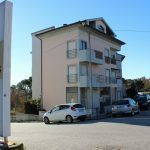 Would you like to receive more information about this property?